BeerDowload is proudly presented by Bud Light! In depth analysis of the Anheuser Busch purchase of Goose Island. Our take on Rogue’s John John Dead Guy Ale. 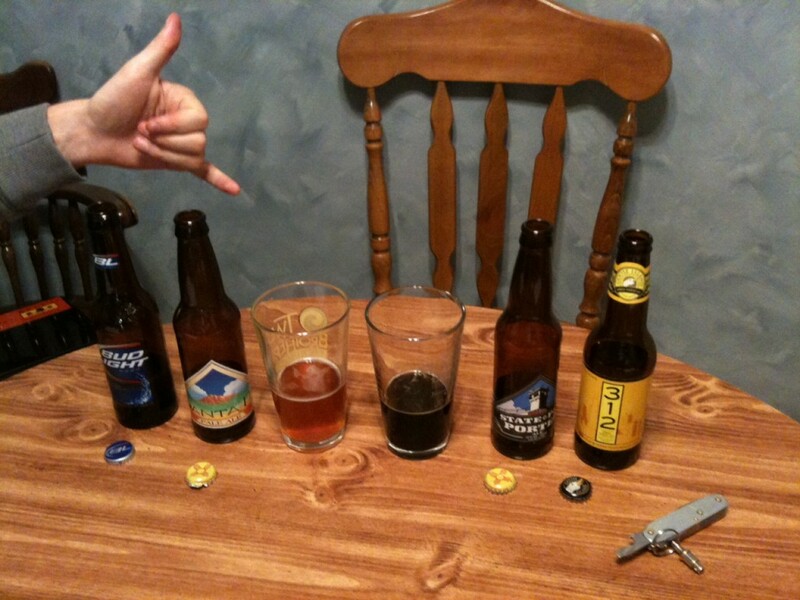 Two beers from Santa Fe Brewing Company go head to head.